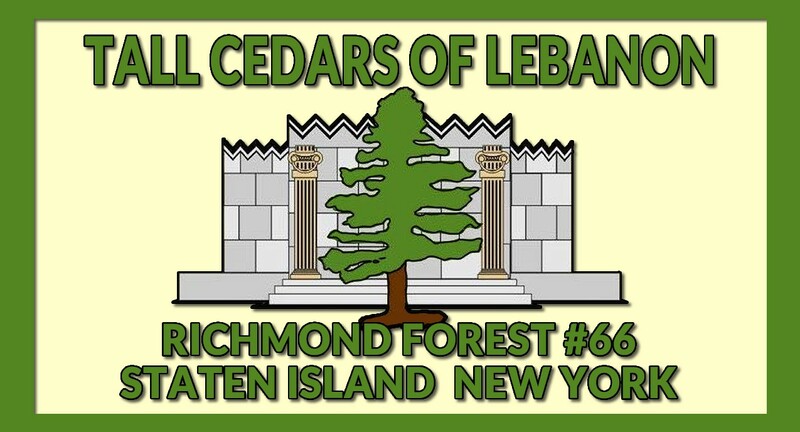 Please join the The Tall Cedars of Lebanon as they host the Installation of Officers for Richmond Forest #66. This is an open meeting – Come one, come all. The Grand Master will be in attendance.